I just know a little bit about brown bears. I know they’re big. I know they explore more in the evening and tend to rest during the day. I know that although I’ve seen on “what to do if you encounter a bear” signs that you are supposed to “make noise,” that does not mean calling to the bear like it’s a kitty. 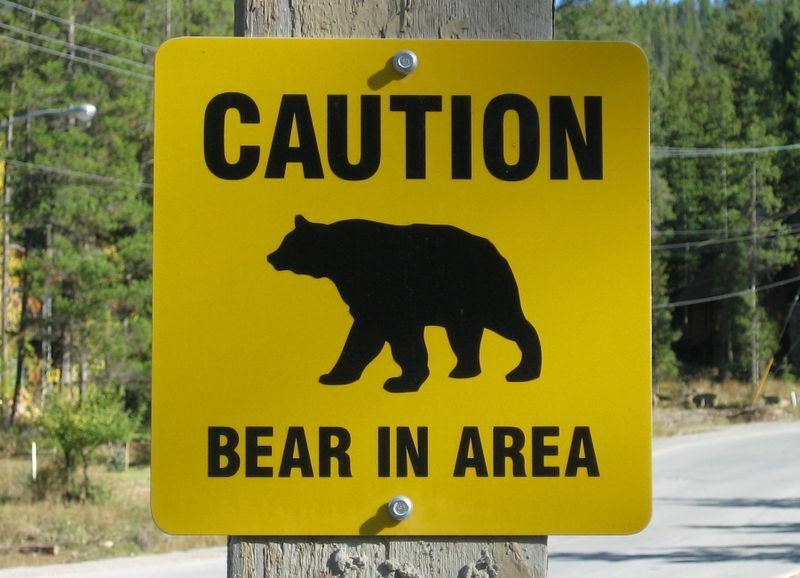 On those same signs I’ve been instructed that “bears are faster than you. Do not attempt to run.” I also remember reading a fun fact that grizzly bears have a better sense of smell than a hound dog and can find food from miles away. However, I do have some favorite brown bears, and they have decided to den right here in Wheeling! Brown Bear’s Revival is one of my favorite local bands. They like “to play music you eat with your ears.” With a sound that some would say is starting to become extinct, they have come out of captivity and repopulated the style of music that they make. Influenced by Bob Dylan, The Beatles, and Band of Horses, Brown Bear’s Revival goes beyond guitar, plays more than percussion. Tom Gantzer, Richard Herndon, Chris Burns, Jesse Benson, Lacie Lee, and David Lo Pan also take up tambourines, add some maracas to their music, and get swept away in their songs. I’m carnivorous when it comes to their music. I’m hungry to hear them play. You know that common question, “If you were stuck on a deserted island, what…” Well, if I had to hibernate for a season, Brown Bear’s Revival would be the first band I’d want to see when I woke up. We can all see them February 23rd at the 1056 Lounge, with KR-3 and Stellar Winds. Those brown bears are welcome here!